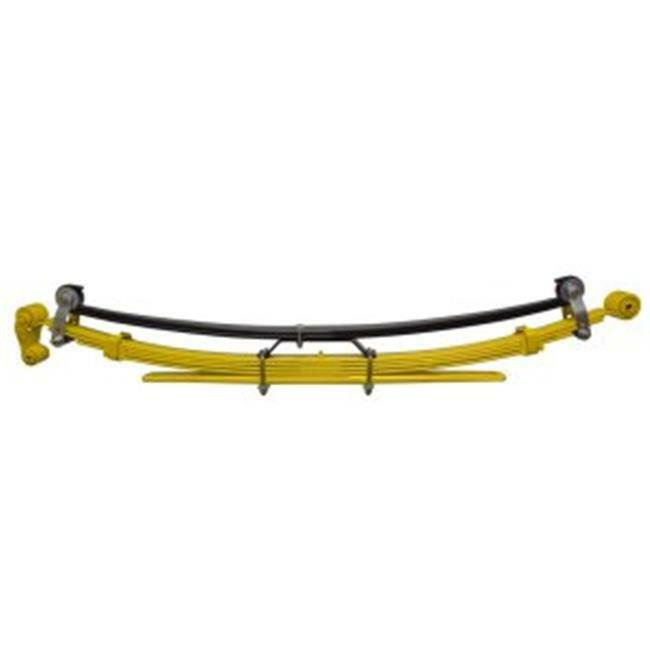 SuperSprings are a unique and patented self-adjusting suspension stabilizing system for vehicles with rear leaf springs, designed to level loads and reduce body roll. SuperSprings provide users extra load support and reduce body roll without compromising ride quality. They are manufactured using a variety of different sized springs to support multiple applications. All SuperSprings are manufactured in the USA from SAE5160H high grade, shot peened steel.